Thanks to funding from the STIMULATE research campus, our colleagues Anneke Meyer, Gino Gulamhussene and Marko Rak were able to attend the 28th NA-MIC Project Week in Gran Canaria, Spain. 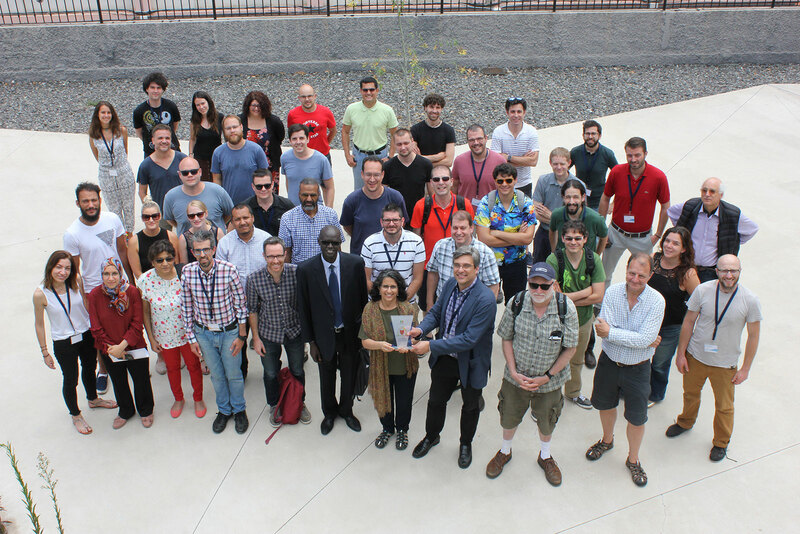 Endorsed by the MICCAI Society, the NA-MIC Project Week seeks to connect people with different backgrounds and from different countries to magnify the impact of their projects through collaboration. During their stay, our colleagues presented their research projects on prostate zone segmentation and 4d breath modeling. The projects were brought forward by discussions of the approaches and results with computer scientists and clinicians from all over Europe, North America and Africa. More information can be found here.